Not satisfied with your ETL? You are annoyed about the current system? Then why not test a new one? 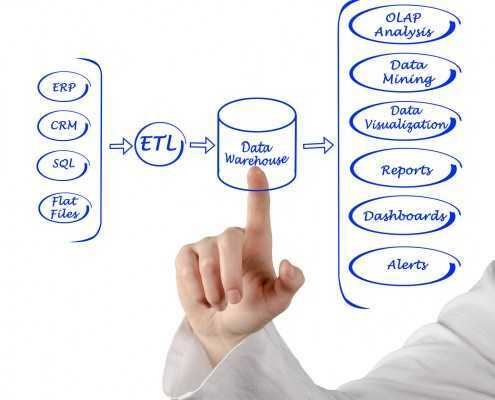 Are you dissatisfied with your current ETL tool? Okay, then just test without obligation our DWH builder – proven for many years and appreciated by renowned customers. Just click on the picture to request a trial version. Test it for 30 days without obligation.